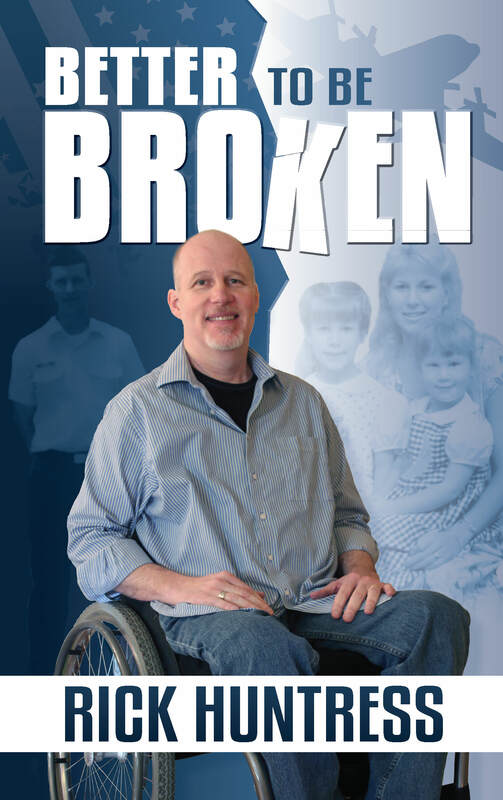 Today only, get your FREE Kindle copy of my book, Better to Be Broken. As a disabled vet, I understand the need for hope and encouragement. Follow me on my personal journey in my book Better to Broken. Offered to you, today only, FREE for your Kindle. Get Better to Broken from Amazon for the low, low price of FREE. My book is a book of inspiration that will be an excellent addition to your library. Listed in inspirational books, inspiring books and motivation books, this is a book of hope and encouragement for everyone. So sign in to Amazon, TODAY ONLY, for your FREE copy for your Kindle. As a disabled vet I understand the need for hope and encouragement. Follow me on my personal journey in my book Better to Broken. Offered to you, today only, FREE for your Kindle. Research in South Africa has led to the discovery of the heaviest element yet known to science. A minute amount of Governmentium can cause a reaction that would normally take less than a second to take from four days to four years to complete. Governmentium has a normal half-life of 5 years; It does not decay, but instead undergoes a reorganization in which a portion of the assistant neutrons and deputy neutrons exchange places. In fact, Governmentium’s mass will actually increase over time, since each reorganization will cause more morons to become neutrons, forming isodopes. This characteristic of moron promotion leads some scientists to believe that Governmentium is formed whenever morons reach a critical level of concentration. This hypothetical quantity is referred to as critical morass.